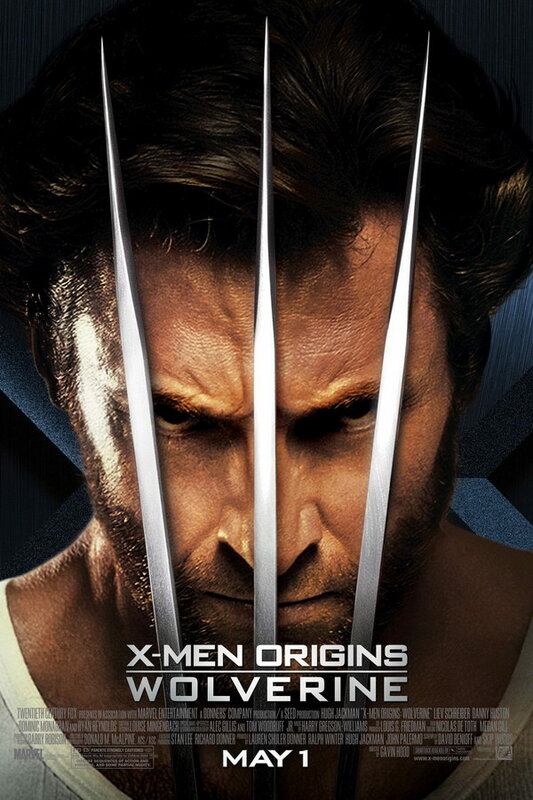 X-Men Origins: Wolverine font here refers to the font used in the poster of X-Men Origins: Wolverine, which is a 2009 American superhero movie based on the Marvel Comics’ fictional character Wolverine. The movie is a prequel to the X-Men movie series and focuses on the early life the Wolverine. The font used for the movie title in the poster is very similar to Bank Gothic Bold designed by Morris Fuller Benton. The font is a commercial one and you can view more details about it here. In addition to X-Men Origins: Wolverine, Bank Gothic typeface is also used in the following logos, movie posters or album covers etc., including: Quarantine, Solid State, Secretariat, Nintendo 3DS, America’s Army, Gridiron Gang, American Sniper, Eagle Eye, Lockout, ER, U.S. Polo Assn., LXG, X-Men Apocalypse, Square Enix, Columbia Pictures.